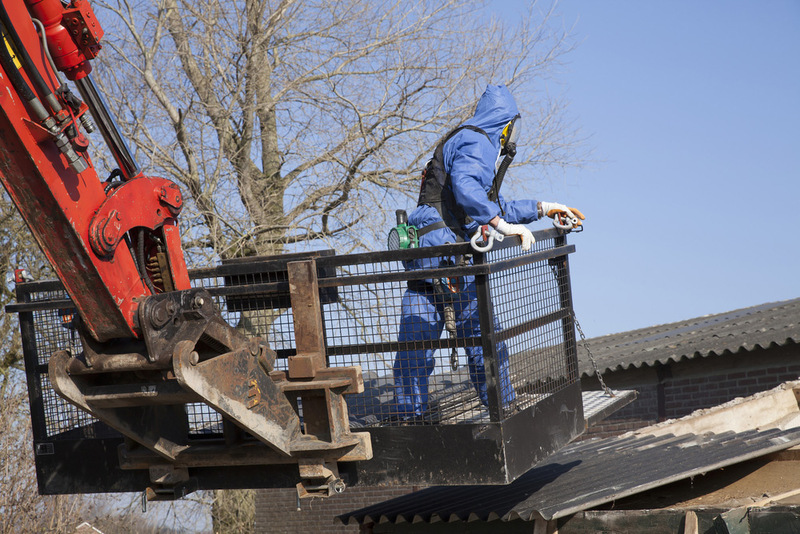 We remove asbestos from Hornsby, Windsor and all around the North Shore and North-Western Sydney. We are based in Marrickville and service Sydney’s inner west suburbs such as Newtown, Lewisham, Petersham. We also remove asbestos from Eastern Suburbs such as Randwick, Coogee, Bondi, Woolloomooloo, Vaucluse, Watsons Bay. Australian Enviro Services are licensed, trained and experienced in non-friable (bonded) and friable asbestos removal. If you need to discuss anything about asbestos removal and management please just give us our Sydney office a call on (02) 9557 8886 and we will call you back. Talk to AES about asbestos removal today. WHAT IS FRIABLE ASBESTOS MATERIAL? CONTAMINATED LAND SITES – CAN WE FIX THEM? UNWANTED UPSS: TANK REMOVAL, DECOMMISSIONING OR ABANDONMENT?